Proving that clean soft water doesn't have to be complicated or expensive! Dealer systems installed in your home for under $1000 in most cases! Office Hours: 9am-6pm, Monday-Friday. Flexible scheduling is available. We will be closed through September 16th and re-open September 17th! 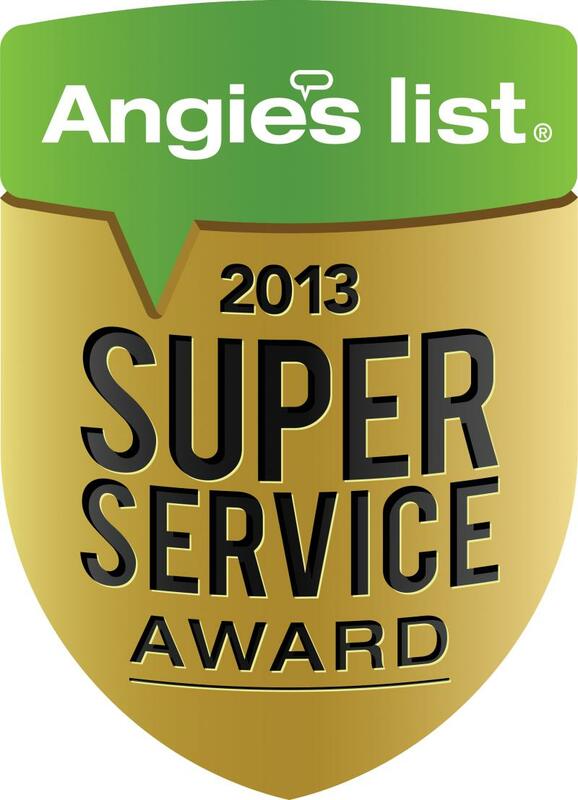 is an independently owned water conditioning installation and service company. We have over a decade of experience with the installation and maintenance of a wide variety of water treatment equipment. Our secret to keeping prices low is simple. What we have is a "closed to the public" shop and technicians that do the work, that's all we need. We have a private shop because realistically no customer business ever takes place there. The cost of staffing, extra power, public property insurances, and etc, ultimately get passed on to the consumer via higher prices. Logically, why would we make our customers pay those extra costs for a place they'll never actually go. It doesn't make sense. This way, we can provide equipment and services at a lower cost without skimping on quality at all. This also means when you contact HardAss Water, you will only physically communicate an actual field technician versus a salesman or an office worker. Our lack of high percentage dealer mark-ups and our open honesty about available equipment on the market allows us to provide you more options at much lower costs than most other companies. Our job is to not only help you find the right equipment for your household, but also to make sure that equipment serves you well for years to come. We do not believe in aggressive high pressure sales and/or unnecessary and excessive equipment sales. We believe in doing a better and more personalized service for a lot less money. The days of shady sales people, sub-par workmanship, poor customer service, and price gouging are over. At HardAss Water Conditioning we're doing things a little different! Hardass Water Conditioning serves Jacksonville (Duval county), Ponte Vedra / St. Augustine (St. Johns county), and Orange Park/Middleburg (Clay county). Macclenny, Callahan, Fernandina and Hilliard available for an extra $35.00 Trip Charge. Out of our service area or a "do-it-yourselfer", feel free to contact us for any questions you have or technical assistance if you need it. We're here to help anyone who needs our help. Office Hours are 9am to 6pm, Monday thru Friday, and flexible scheduling is available! You have questions, we have answers! We should get those two together! Fill out the form below and in most cases we will respond within 24hrs. For service requests: Please state work needed, address, and preferable dates/times in the Question/comment box! *All E-mail addresses obtained from E-mailed inquiries will be used by HardAss Water Conditioning exclusively and will not be shared nor sold, to anyone or any entity at any time. 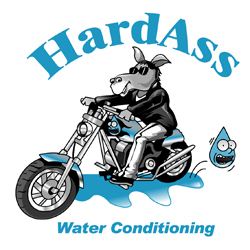 HardAss Water Conditioning is a fully insured independently owned water conditioning service & installation company. State Licensing not required for services performed.